I will be the first to admit that I am the world’s worst stress eater. When it comes to exam week, I have to have food around me at all times. I constantly need snacks to focus while I am writing essays, creating PowerPoints, and studying for tests. Not all study snacks are created equal; they must be easy to eat while studying, not too messy so they won’t ruin your notes, and they need to help keep your brain powered up! Since I consider myself a professional stress eater, I want to share my knowledge with you all so we can get through finals week together. 1) Walnuts: New research from the David Geffen School of Medicine at The University of California, Los Angeles found that people who ate more walnuts had improved cognitive function. They may help boost concentration, memory, and the speed at which your brain processes information. 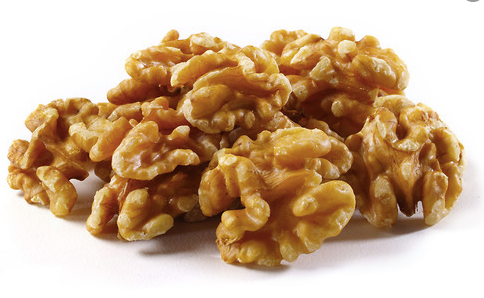 Perhaps this is due to the high concentration of omega-3 fatty acids and selenium that walnuts contain, which are great for brain health. 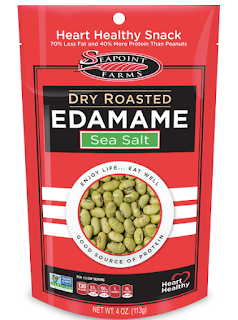 2) Dry-roasted Edamame: I love these because they are roasted without oil, to keep the fat content low, but they have a bit of added sea salt to make your taste buds happy! These are great when I want something crunchy with a kick. Moreover, they contain 14 grams of protein per quarter cup, this snack is sure to keep your belly and brain satiated. 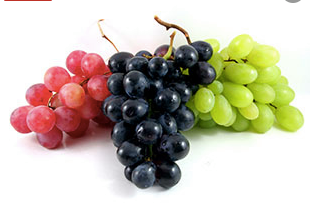 3) Grapes: Grapes are super easy to snack on while still working on your projects. They are anti-oxidant rich which will help your body fight off any germs that could make you sick before your exams. Not only that, but they are low in calories so you can eat as many as you want without feeling too guilty (not that you should ever feel guilty about eating!!). If you want to get fancy, try freezing your grapes before eating them. They taste like candy, no lie. 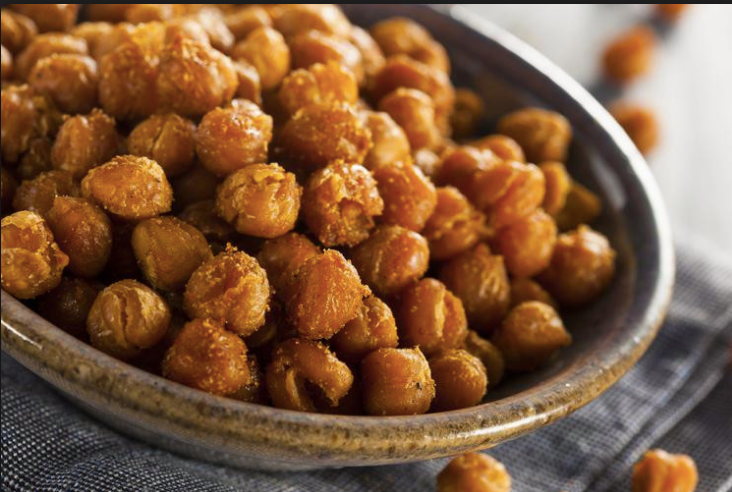 4) Roasted Chickpeas: Toss some chickpeas with some spices (and optional olive oil) and throw them in the oven at 450 degrees farenheit (230 degrees Celsius) for about 30-40 minutes. There are a ton of recipes online so you can create them to your liking. 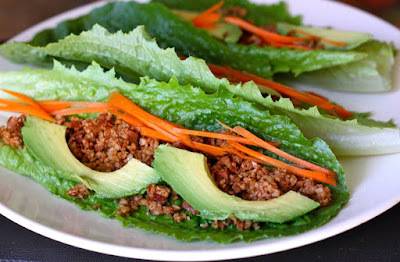 This will give you a healthy and crunchy snack customized for your tastebuds! High in vitamins, minerals, proteins, fiber, and healthy fats, chickpeas are a great way to nourish your body during this stressful time. 5) Blueberries: No list could be complete without them. 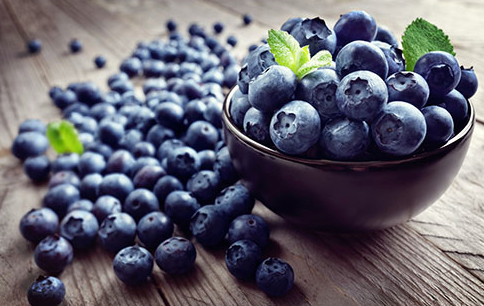 Blueberries are a powerhouse when it comes to brain and body function. Research shows that blueberries can actually protect our brain from oxidative stress and degeneration. This means that they can improve our cognitive and motor function as well as improve memory and reduce inflammation. If that is not reason enough to go grab some then I don’t know what is!